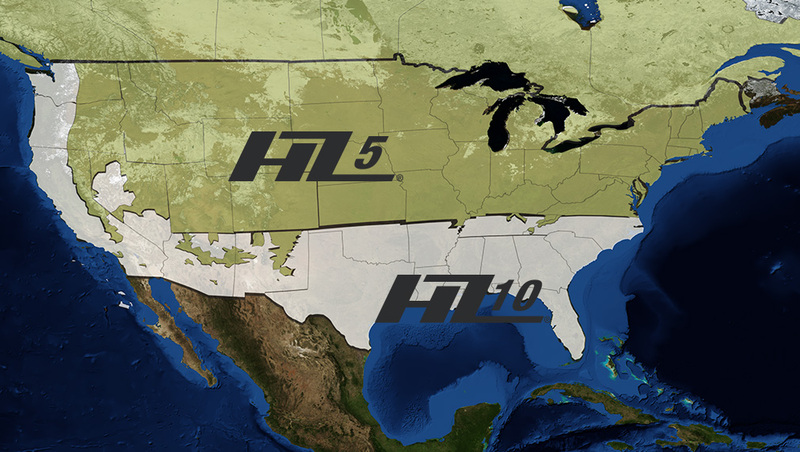 The HZ5® product line is right at home in climates with freezing temperatures, extreme seasonal temperature variations, and snow and ice. To ensure its beauty matches its durability, we’ve engineered the surface for higher performance, giving it superior paint adhesion and moisture resistance. In addition, we’ve added a drip edge to provide improved water management. 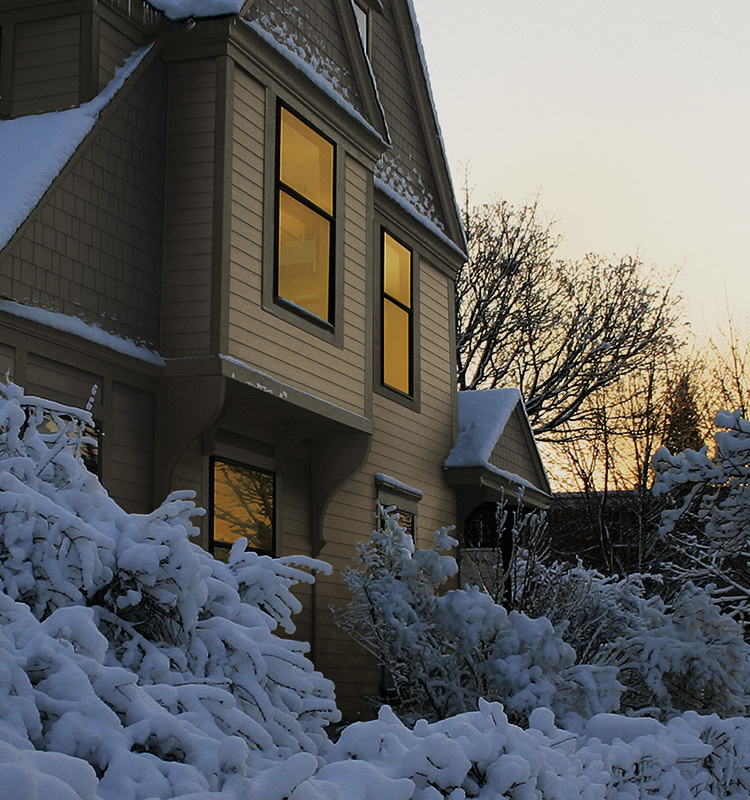 So you are not only getting an exterior that performs well in cold, nasty climates. You’re getting an exterior engineered just for it. Even when Mother Nature isn’t very motherly, the HZ10® product line delivers legendary James Hardie durability. 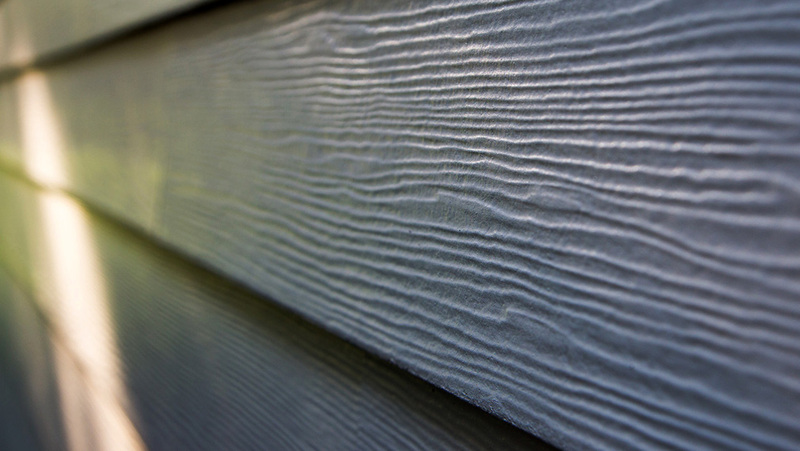 This siding was engineered for areas with hurricane-force winds, salty sea air of the coast, and the brutal, humid heat of the Deep South. Engineered specifically for these climates, HZ10 boards resist cracking, splitting, rotting and swelling season after hot, humid, tropical storm season. 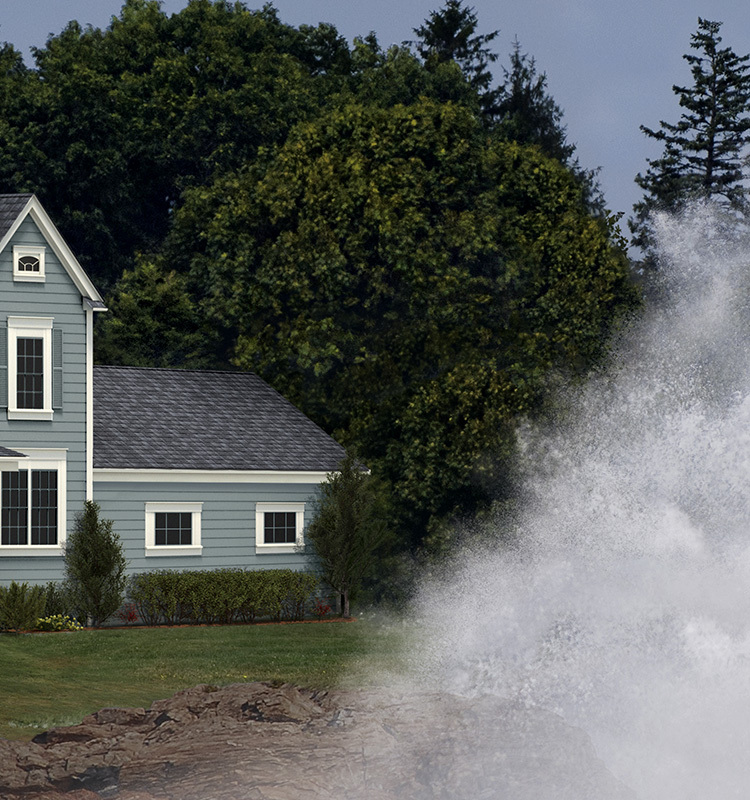 We’re so confident The HardieZone® System siding can withstand the rigors of the North American climate, we’re offering our strongest warranty. This outstanding 30-year* limited, transferable warranty offers nonprorated product coverage for the entire 30 years.